Welcome to Port Rexton, a scenic town on the east coast of Newfoundland. Celebrated for its natural beauty, Port Rexton is one of 12 small communities that together make up Trinity Bight – a coastal area nestled between rolling hills and the sea. 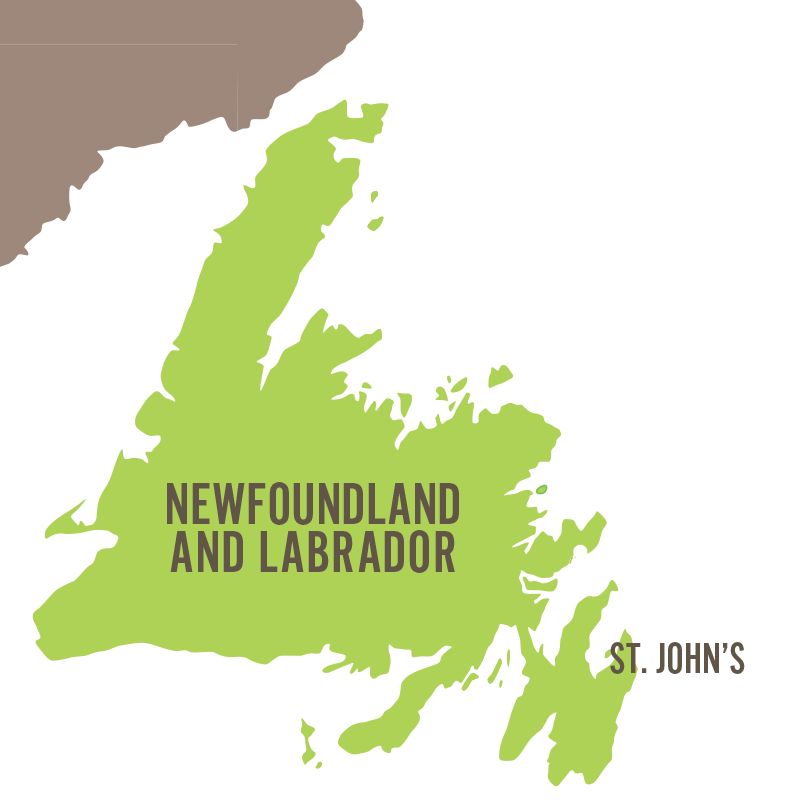 Port Rexton can reached via Route 230 that extends up the Bonavista Peninsula from the Trans-Canada Highway at Clarenville. By car, we’re just 3 hours from St. John’s.